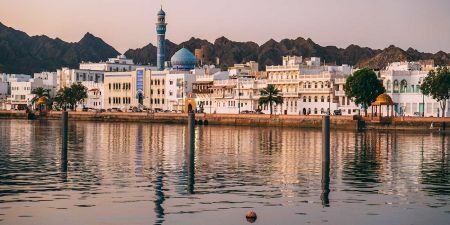 Choose from our Oman Travel Packages to explore the most amazing attractions and experience all the charm & history of Oman. Book Now! 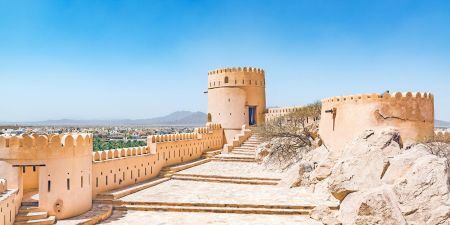 Are you looking for Oman Excursions? Explore our Oman Day Tours and Enjoy wide range of excursions from Oman with budget prices. Book Now! 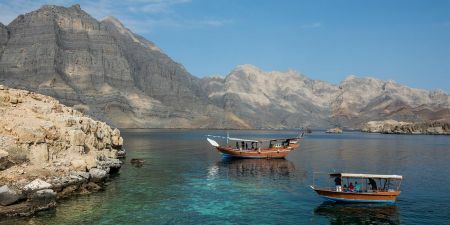 Leave your ship and enjoy witness the amazing history and Natural landscapes of Oman with Memphis Tours Shore Excursions. Book Now! 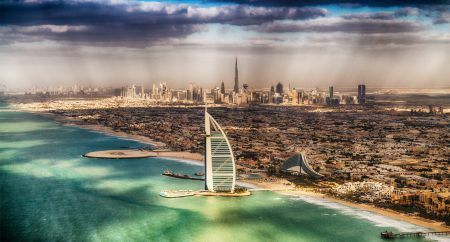 Memphis tours offer a great chance to combine a luxury Oman Package with the fantastic Dubai with the Best Prices. 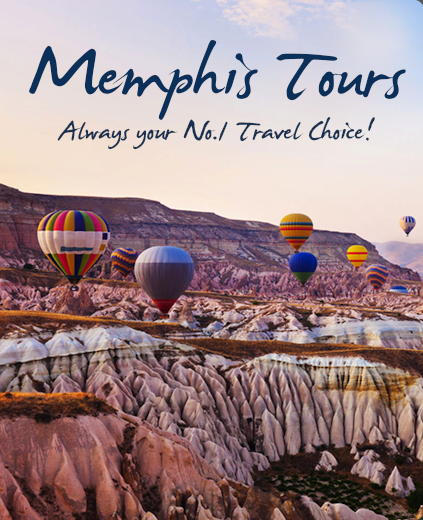 Book Now with Memphis Tours.